Once a petition for Chapter 11 is filed with the bankruptcy court, the company usually undertakes a strategic review of its operations, including opportunities to shed assets or even lines of businesses. 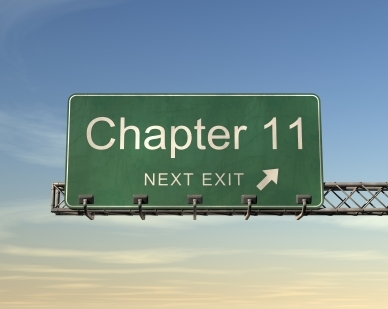 The Chapter 11 reorganization process concludes when the bankruptcy court confirms a reorganization plan which specifies a reorganization value and which reflects the agreed upon strategic direction and capital structure of the emerging entity. Travis Harms and Sujan Rajbhandary, both of Mercer Capital’s Financial Reporting Valuation Group, share some wonderful insight on this process. To read the full article in Mercer Capital’s Financial Reporting Blog, click: Valuation Expertise is Necessary to Navigate Chapter 11.